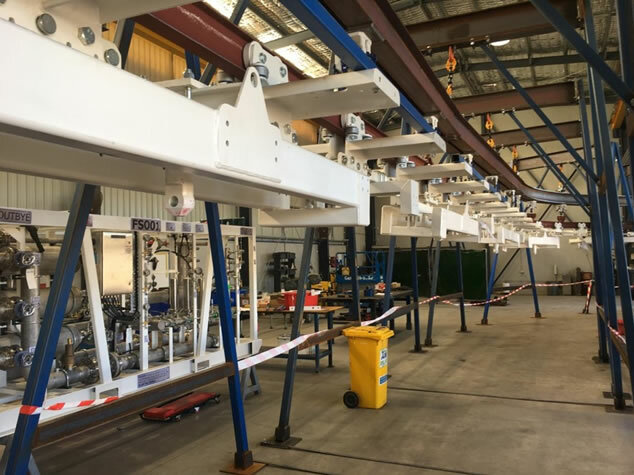 INORAiL commenced business in 2002 primarily manufacturing hydraulic power packs expanding their product range to include monorail mounted cable and hose delivery systems. 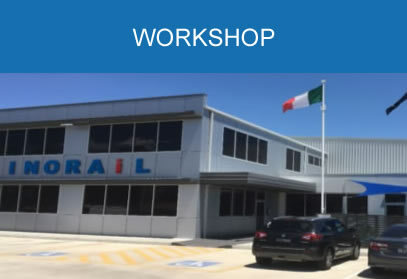 The company is the Australian distributor for INOXiHP italy's hydraulic pumps and valves and SMT Scharf's monorail, duorail and chairlift systems. 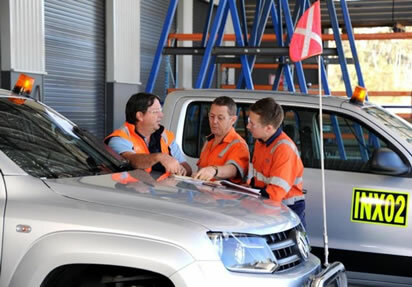 The company has IS09001 Quality certified workshop in the NSW Hunter Valley, with Field Service coverage through NSW and Central Queensland. 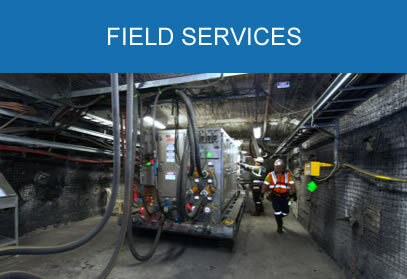 In the Hunter dedicated teams build custom designed pump stations, conduct major overhauls of existing machines, and repair pumps and components. 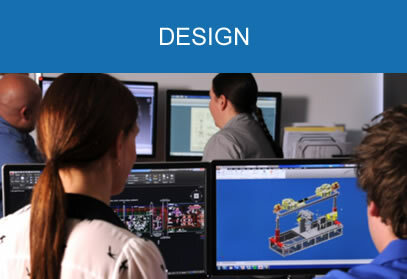 INORAiL's Engineering Design team is located in the Hunter. 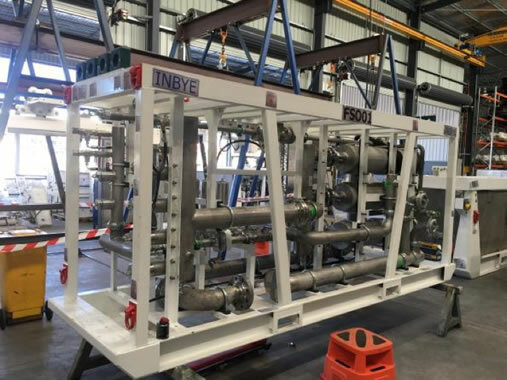 It has developed a strong reputation for the custom design of pump stations and carries on extensive R&D design activities.